Painting neighbors as enemies and becoming more insular is shortsighted -- a favorable scenario only for arms dealers and right-wing extremists. On the positive side, one group's loss is another's gain. 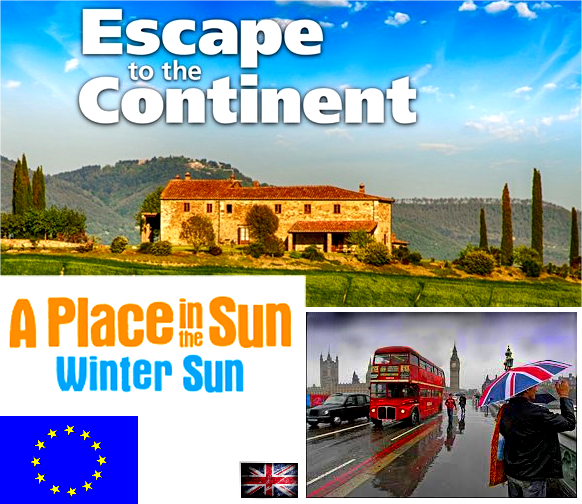 Sad for Brits with vacation homes on the continent - When many sell & flee, prices will fall. Good for the rest of us hoping for a bargain, but overall a loss to better human understanding.